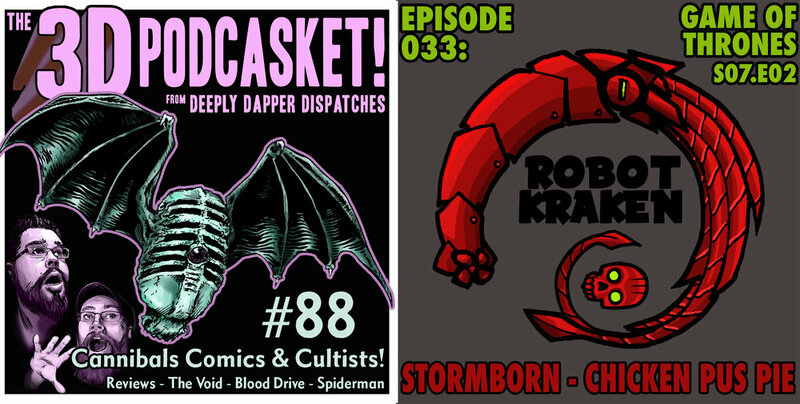 Nov 8 NOVEMBER DISPATCHES - Holiday Kickstarter, Our Black Friday Deal and more! All of our past projects should be fully filled and delivered, and most are listed in the shop now! 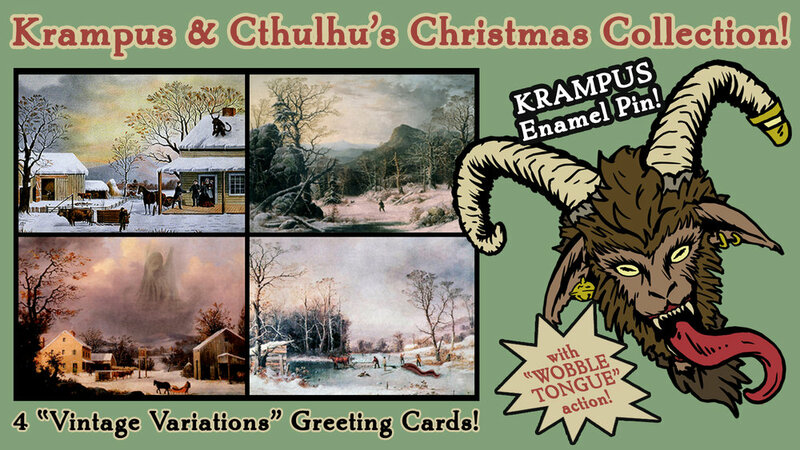 Our newest project - THE KRAMPUS AND CTHULHU CHRISTMAS COLLECTION 2017 is live and doing well! In less than 24 hours, before I could even get this posted, we have hit over 200% of the goal, the first strech goal and are well on our way to the next! You can get in on the project HERE! By the time you read this, our items should be coming back online in the shops, including our new version of the LUMOS NOX switchplate cover! We also premiered a number of new soaps at the shows and they will be arriving online SOON! Wax Melters are coming! After testing them out at a few shows this year we can confirm that our melters are a hit and they are on their way in a big way, we just can't confirm timing yet - they'll be appearing on the site as we finish them, starting with some of our most popular scents!  In addition to repopulating our regular sites, we are shifting our main shop to a new server through our current site instead of Storenvy – This means better listings, an easier shopping experience and no more of Storenvy's fees! Once everything is loaded, you can find the shop through the same link on the main page at www.deeplydapper.com as always, but for now it's listed under “NEW STORE” on the website. Right now all that is there are our Enamel Pins, but the rest will be added in the coming weeks! BLACK FRIDAY/CYBER MONDAY/SMALL BUSINESS SATURDAY DEALS! Because we are spread across so many sites this year, we have decided to do the same deal on ALL of the sites! For ANY order over $30 you will receive a FREE ENAMEL PIN! We haven't had a chance to do much promotion with our Patreon yet, but we do have one! If you'd like to help support the show and get some cool gear, you can become a patron here – www.patreon.com/deeplydapper Supporting us will help us do more editing and continue producing our podcasts! WE ARE FINISHED WITH SHOWS FOR 2018! Thank you so much to everyone that came out and supported my life as a Con Artist this year and we will see you in 2018! That said, we are doing a small local show here in Pocatello Idaho for Small Business Saturday at the Portneuf Valley Brewery from 2pm-6pm - come out and see us! Unfortunately, The Podcasket has been placed on a temporary hiatus while I deal with some deadlines and home/mental restructuring - It will return, it just may not be until the new year. Robot Kraken is on Haitus as well, but less of one - Thom is working on posting episodes in my absence, once we get everything situated for him! If you listen to the shows, please leave us a review on iTunes – every review helps more people find us and increases our ability to keep up with regular programming! Also, if you do review us, send me an email at deeplydapper@gmail.com with your name and address and we'll send you a little thank you! We are also going to be answering questions on the episodes going forward, so if you have a question about us, movies, comics, books or anything at all – email me and we'll answer it on the air! 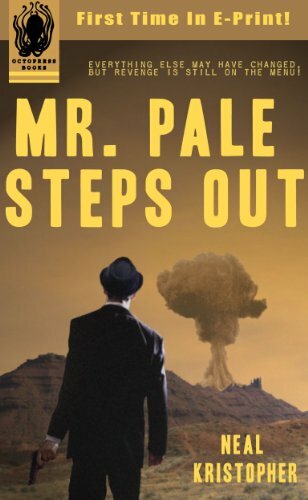 As always you can find most of my novels in paperback and e-book form on Amazon by searching for Kris McClanahan or Neal Kristopher. You can also find my work in the OFFICIAL THING ARTBOOK by Printed In Blood! I am hard at work on finishing the edits on a novel that I started writing quite some time ago – GRAVES is the first installment in a 2-part zombie survival horror series that takes place over the course of one night in a drug store in Missoula Montana and I'm quite excited for it to FINALLY be coming out! Look for announcements about GRAVES on all of my social media when it's official! I'm also the new Cover Artist on ENIGMA by TJ Damon over at Quad M Comics - I'll be taking over with Issue 5 and I'm super excited to share the covers once they are ready! Nov 26 OUR HOLIDAY SALE!